Enroll now for summer classes featuring traditional and online courses with multiple sessions. 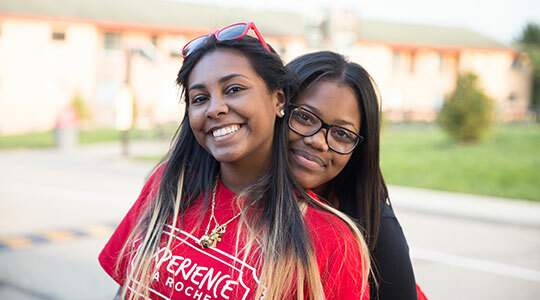 Free on-campus housing is available with a minimum of six credits, and tuition is discounted. Classes begin May 27. 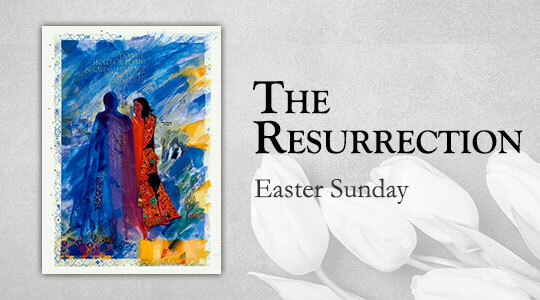 Join our founders, the Sisters of Divine Providence, in prayer with the illuminations of the St. John's Bible this Easter season. Follow along each day with a suggested reflection, writing or sharing. Cynthia B. Piccirilli, M.D. will deliver the commencement address at La Roche’s 54th graduation ceremony. “It’s official. 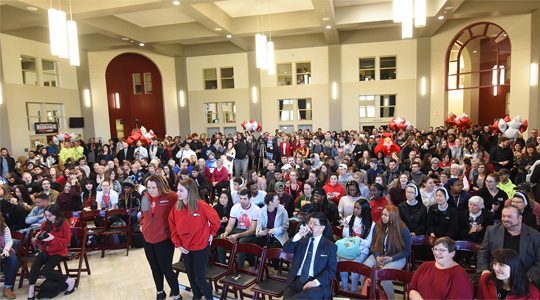 We are La Roche University,” President Introcaso announced to students, faculty and staff gathered together as another milestone was reached in La Roche’s history. 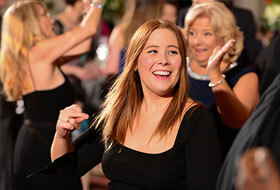 Join us Friday, April 26 for the Celebrate La Roche Gala, an evening showcasing La Roche University and the presentation of the Distinguished Alumni Circle Awards. 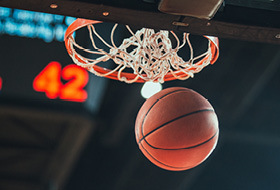 La Roche will host the Pittsburgh Footballers basketball game to support the Leukemia & Lymphoma Society on Friday, April 26. The event will feature an autograph signing at half time and prize raffles. On Saturday, May 11, La Roche University will hold its 54th graduation ceremony. 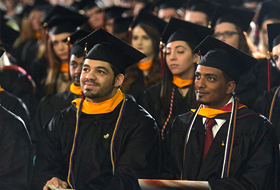 Graduating students are to RSVP online by April 9. The Clergy and Religious Summer English Institute prepares priests and religious for English communication in professional and parish environments. This year's summer institute begins July 22. Deadline to register is June 7. We offer a comprehensive academically-focused English as a Second Language (ESL) program for non-native students seeking to prepare for undergraduate or graduate school. Join us for The Conference on Teaching and Learning in Higher Education coming in November 2019. Teaching faculty, professional staff and graduate students are encouraged to submit proposals and attend.